The Galaxy S8 Active is headed to more carriers, ending the exclusivity AT&T has had on the device. 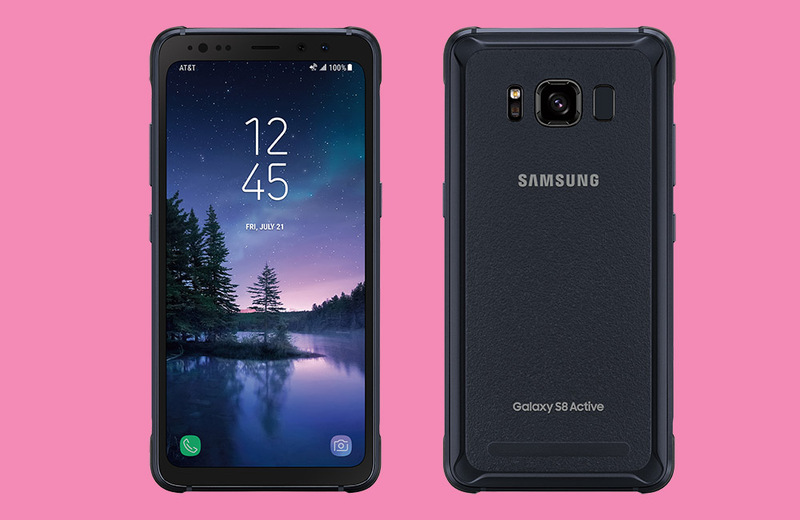 Announced this morning, Samsung’s rugged S8 Active is coming to T-Mobile and Sprint later this month, with exact availability and pricing not yet shared. Expect T-Mobile and Sprint to announce that info soon. UPDATE: T-Mobile says to expect the phone online on November 17 and in “participating” stores November 22. The S8 Active at T-Mo will cost $100 down, followed by $30/mo payments for 24 months. You’ll be able to buy the phone at this link. For specs, the S8 Active features a shatter resistant 5.8-inch QHD Super AMOLED Display with an 18.5:9 aspect ratio, 4000mAh battery (with wireless charging), 12MP f/1.7 Dual Pixel rear camera, 8MP f/1.7 front camera, Bixby, and an outer shell made of military-grade materials that is shatter, dust, and water resistant (MIL-STD-810G). Once T-Mobile and Sprint share pricing and the exact time you can grab one, we’ll let you know.